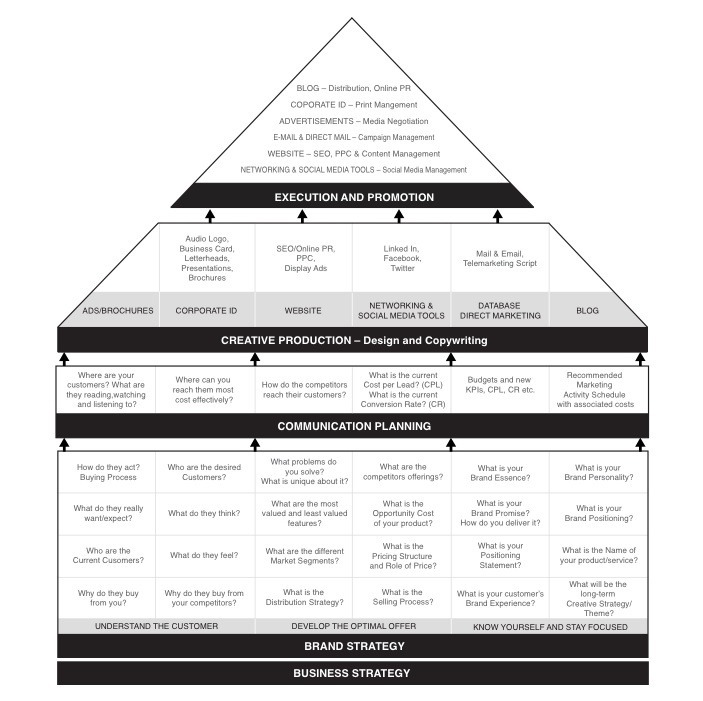 THE 1-PAGE PLAN FOR DESIGNING, BUILDING AND MAINTAINING YOUR MARKETING HOUSE. It is then no surprise that CPA Australia estimates that one in three new small businesses in Australia fail in their first year of operation, two out of four by the end of the second year, and three out of four by the fifth year. Just approximately 8% of small businesses succeed beyond five years. These statistics are similar across many of the western economies.